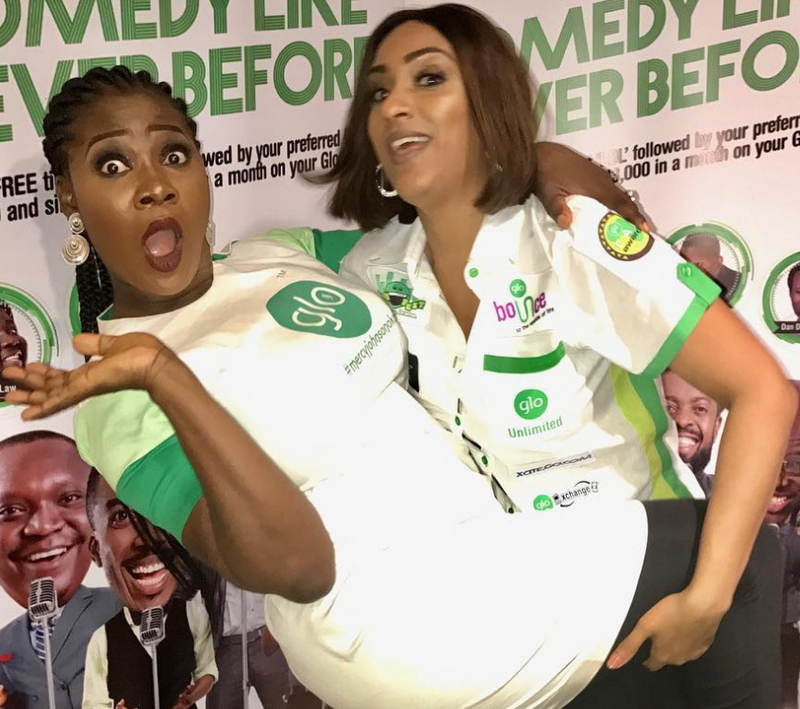 After Telecommunication giant Globacom dropped Ebube Nwagbo for non performance, Ghanaian actress Juliet Ibrahim and Nollywood super star Mercy Johnson have taken over Nigeria with entertaining stage drama. 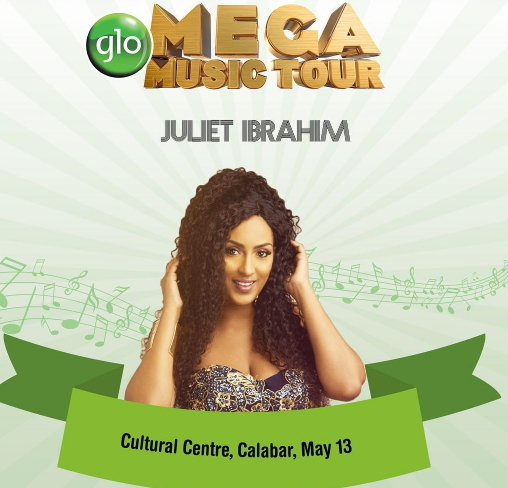 The two will be heading to Calabar Cross River State this weekend to entertain Glo subscribers and fans. 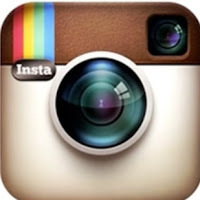 The event will hold at Calabar Cultural Centre.